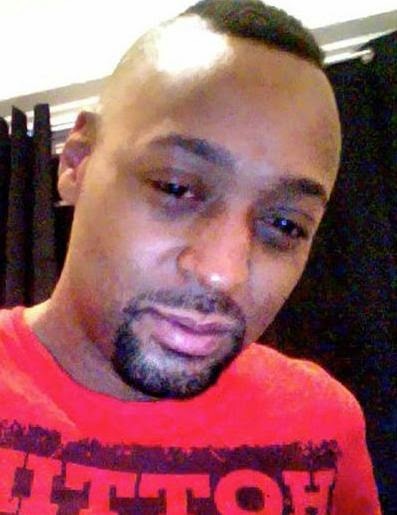 Case Against Killer Of Gay Man Imperiled By Lack of NYPD Miranda Warnings - Joe.My.God. 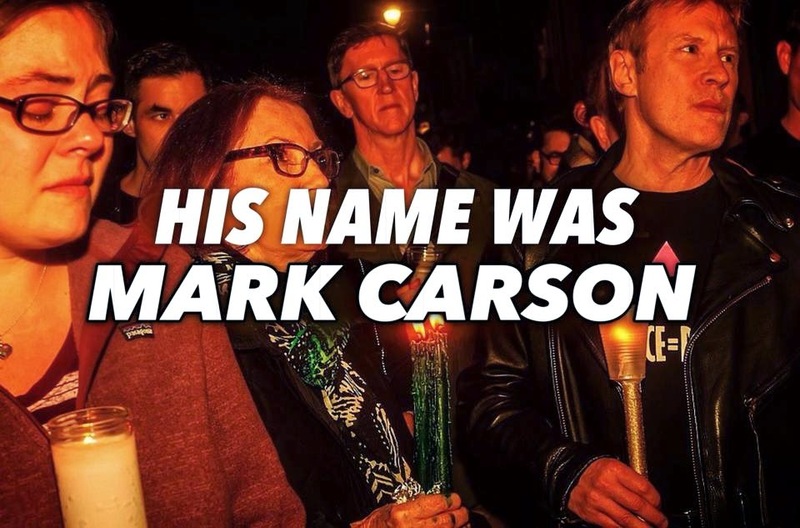 It was two years ago next week that thousands of LGBT New Yorkers poured into the streets to protest the senseless murder of Mark Carson, 32, [photo], who was shot point-blank in the head after he said “yes” when asked if he was gay. The suspected killer, Elliot Morales, then 33, was apprehended immediately and reportedly laughed and boasted about the murder to the arresting officers. In August 2014 the New York County District Attorney’s office declared that they would not be offering a plea deal to Morales, who faces life imprisonment without parole. Osborne notes that the case against Morales remains strong due to his possession of the murder weapon and the statements of eyewitnesses. Hit the link for much more.